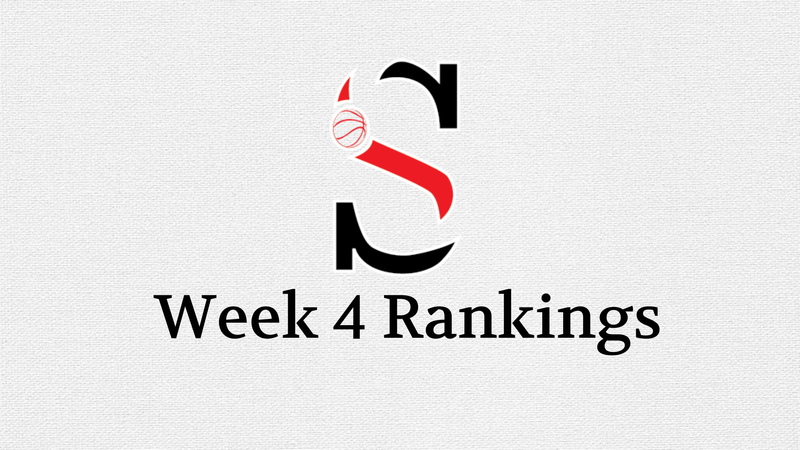 Week 4 GHSA Boys Basketball State Rankings presented by Sandy’s Spiel. 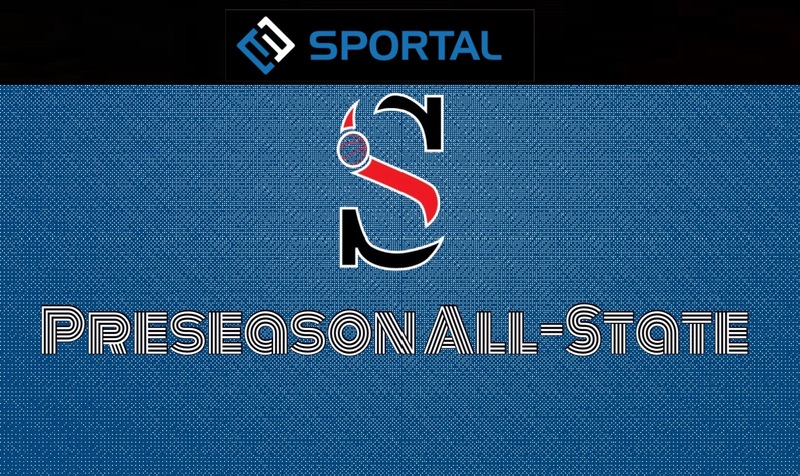 Statewide GHSA recaps from across Georgia. 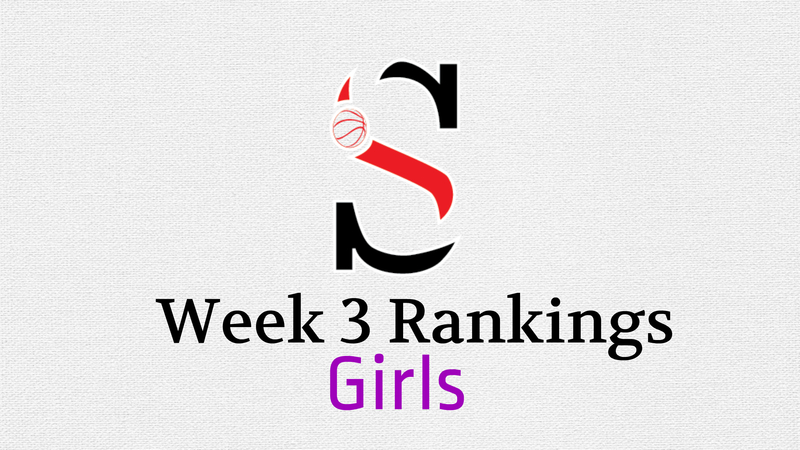 Week 3 GHSA Girls Basketball State Rankings presented by Sandy’s Spiel. 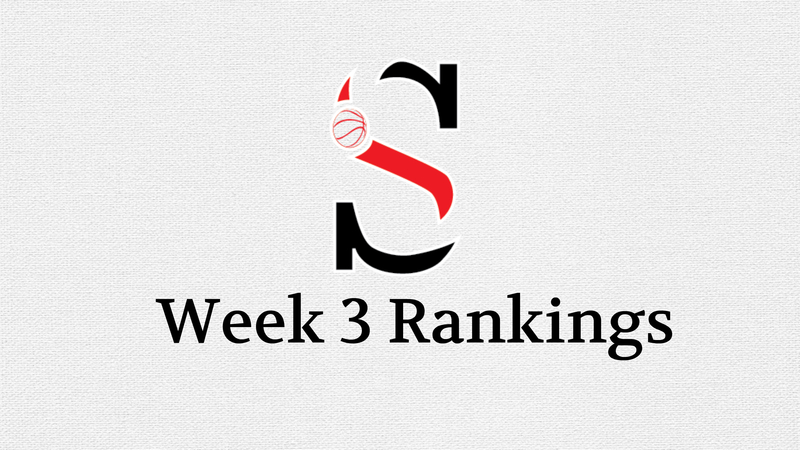 Week 3 GHSA Boys Basketball State Rankings presented by Sandy’s Spiel. 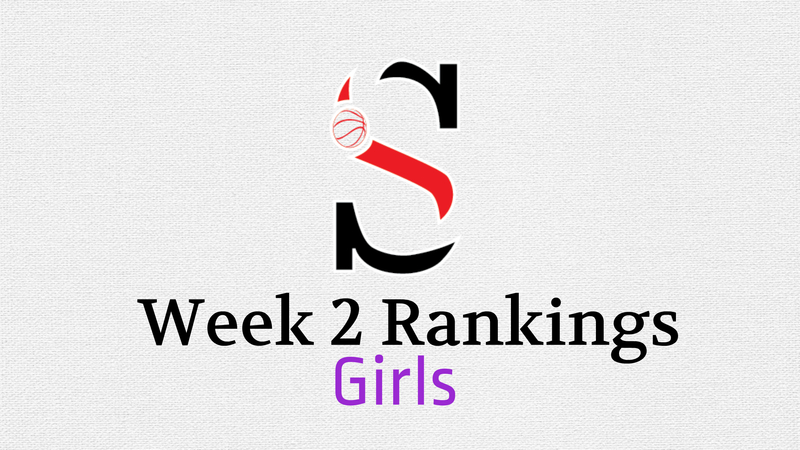 Week 2 GHSA Girls Basketball State Rankings presented by Sandy’s Spiel. Week 2 GHSA Boys Basketball State Rankings presented by Sandy’s Spiel. Week 1 GHSA Girls Basketball State Rankings presented by Sandy’s Spiel. 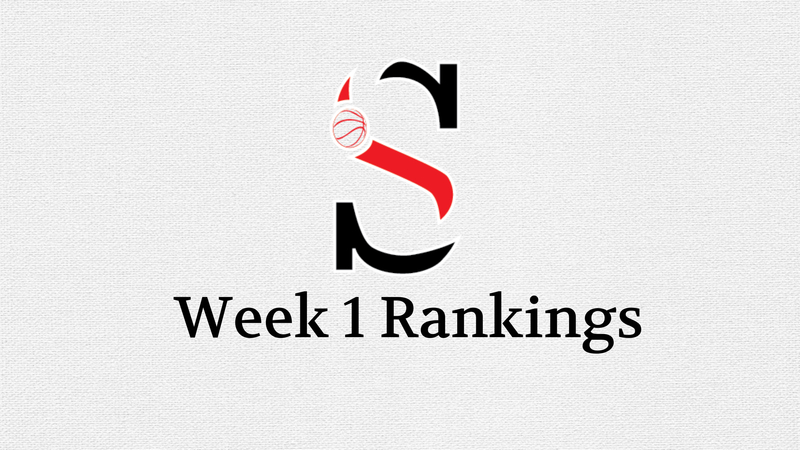 Week 1 GHSA Boys Basketball State Rankings presented by Sandy’s Spiel. 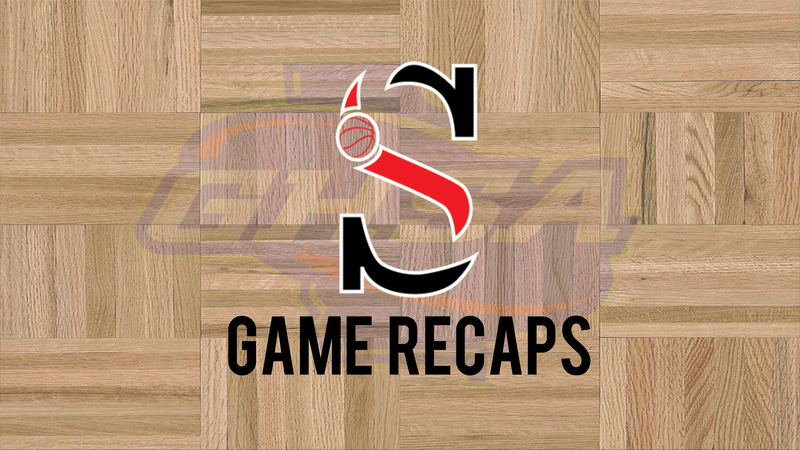 Statewide GHSA recaps from across Georgia courtesy of Sandy’s Spiel. McEachern stunned Holy Spirit Prep at GE8TOC 75-72. 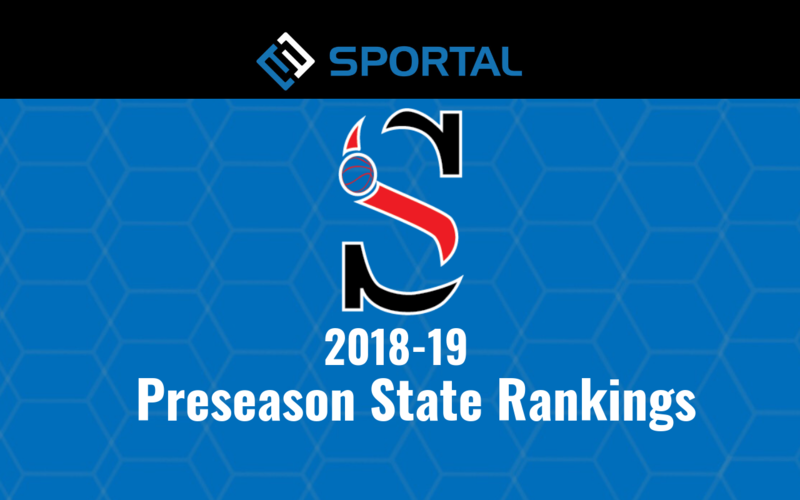 Boys basketball teams poised for strong seasons. 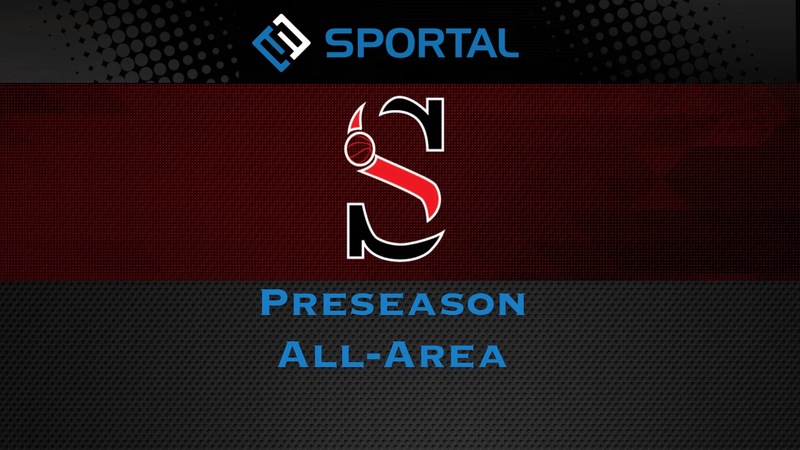 Sandy’s Spiel’s 2018-2019 GHSA Boys Preseason All-Area Teams. 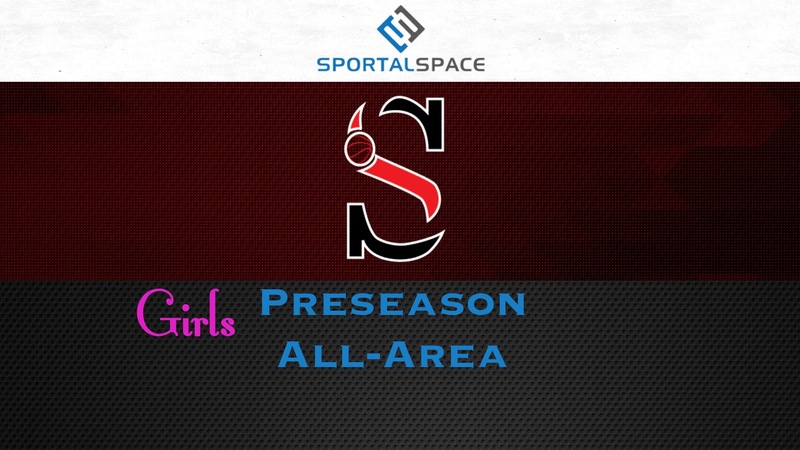 Sandy’s Spiel’s 2018-2019 GHSA Girls Preseason All-Area Teams. 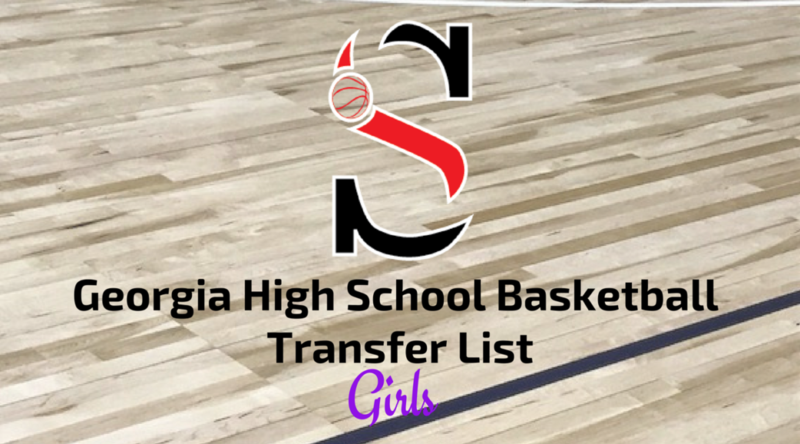 The 2018 Georgia High School Association girls basketball transfer list. 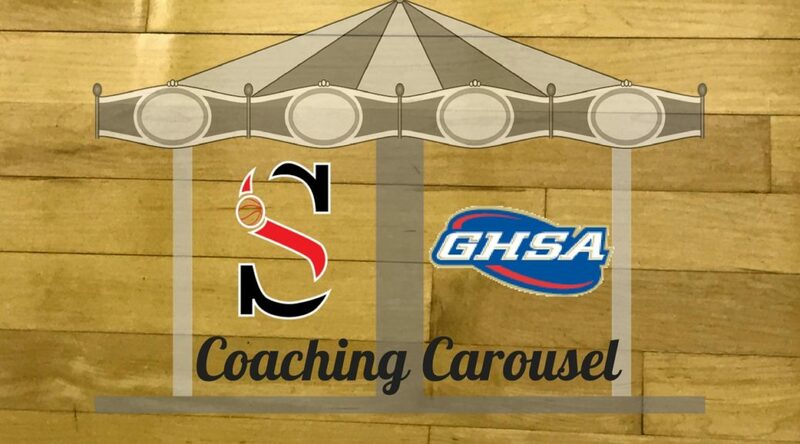 GHSA Basketball coaching changes for the 2018-19 season. 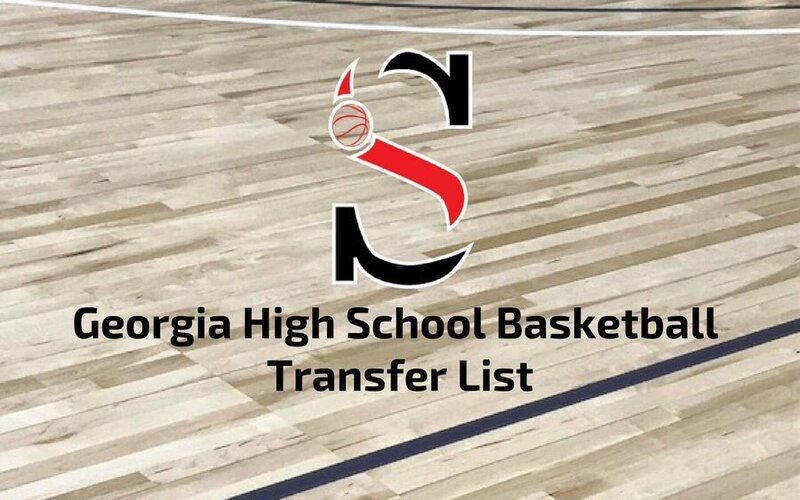 The 2018 Georgia High School Association boys basketball transfer list. 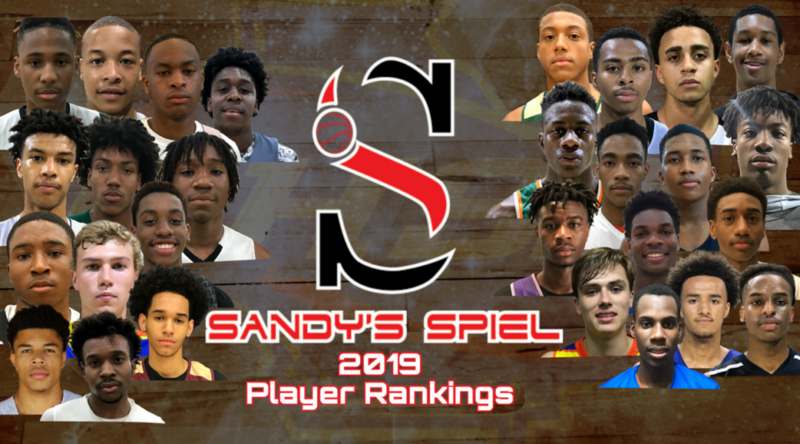 Sandy’s Spiel Georgia High School Association Class of 2019 boys basketball player rankings. Insider Exposure’s 2018 ATL Summer Slam Day 2 Notes. 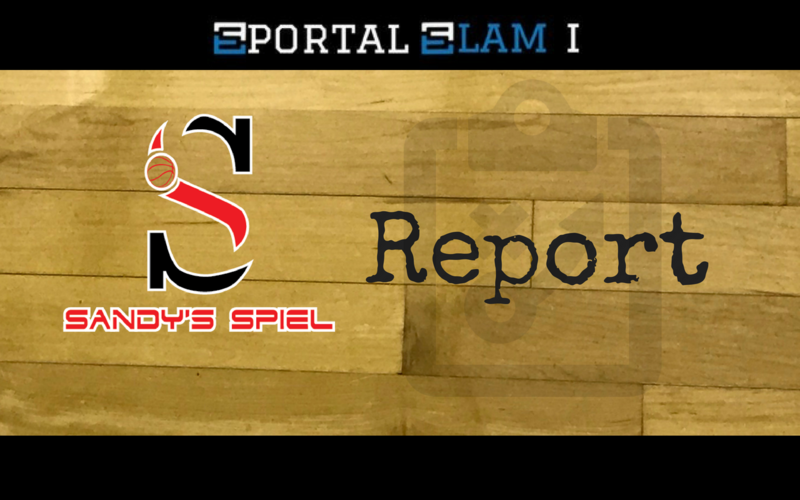 ATL Summer Slam Day 1 Recap. Best of the South Day 4 Storylines. 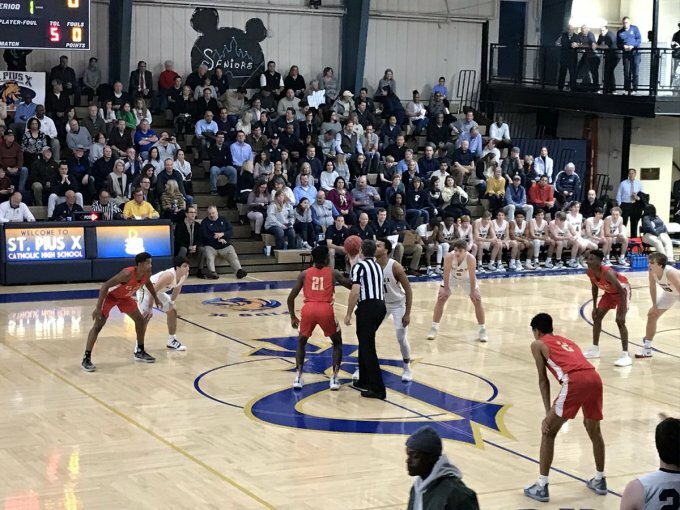 2018 Best of the South: Friday Standouts. Notes from the On the Radar Elite 32. Notes from LakePoint’s Battle For Georgia. Notes from the final installment of the Summer Explosion Series. Notes from Alexander’s play date with Hillgrove, South Atlanta and Southwest DeKalb. Standouts from UGA girls team camp. 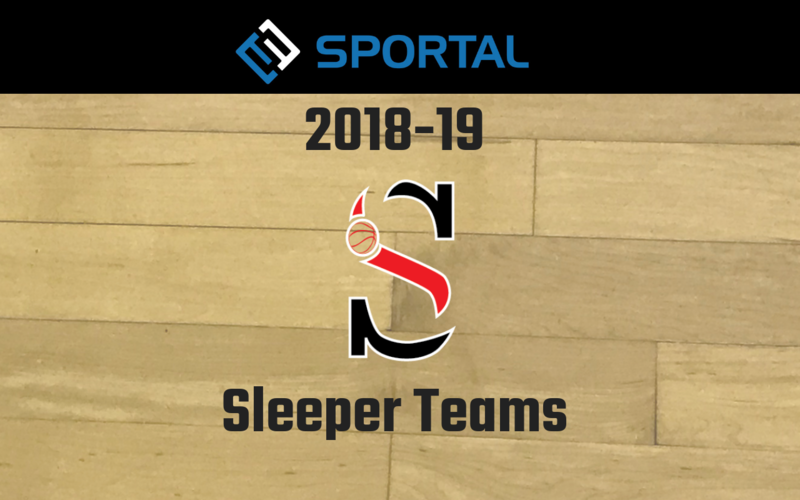 Notes from Carrollton team camp. Notes from Date 1 of the Lambert Summer Shootout. Day 2 standouts from Georgia Tech Team Camp. Standouts from Day 1 of Georgia Tech Team Camp. Notes from the Cherokee Summer Shootout. 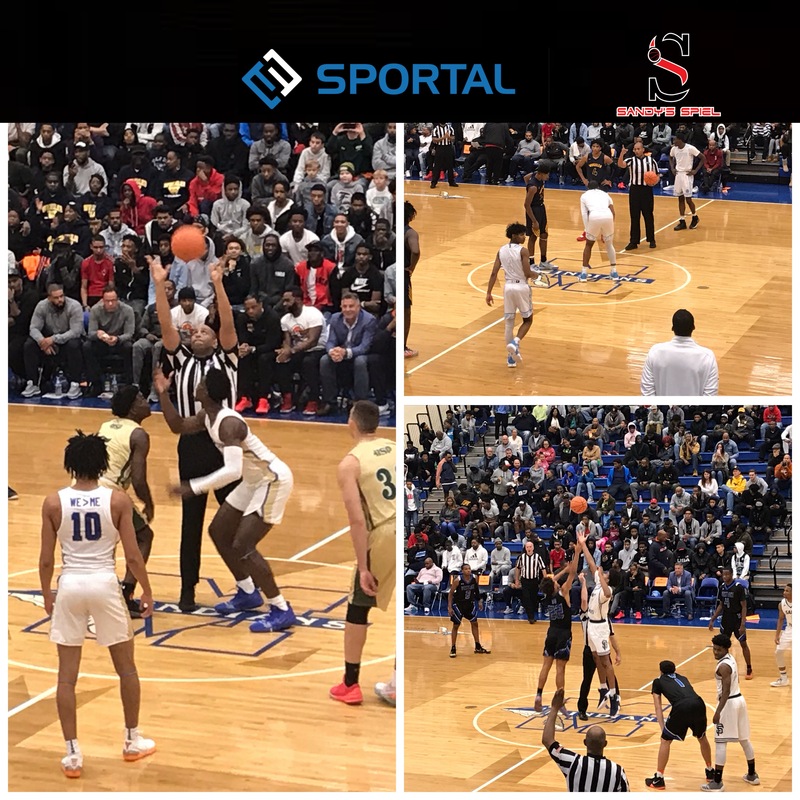 Notes from the adidas Gauntlet Atlanta Qualifier. 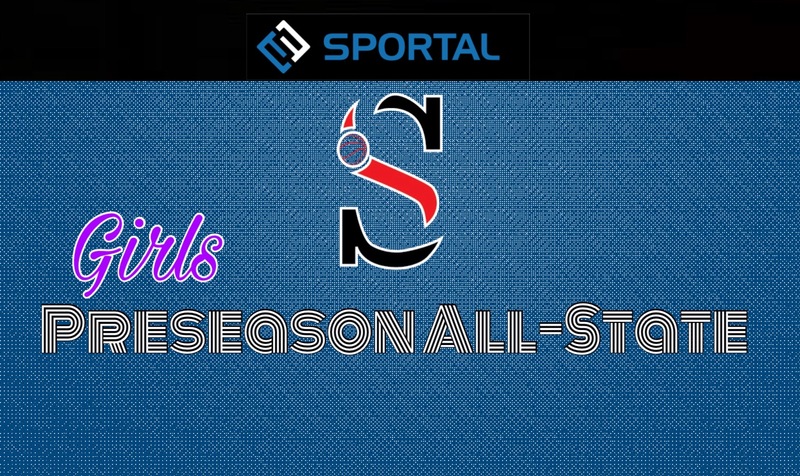 Sandy’s Spiel sportalSlam I Report. 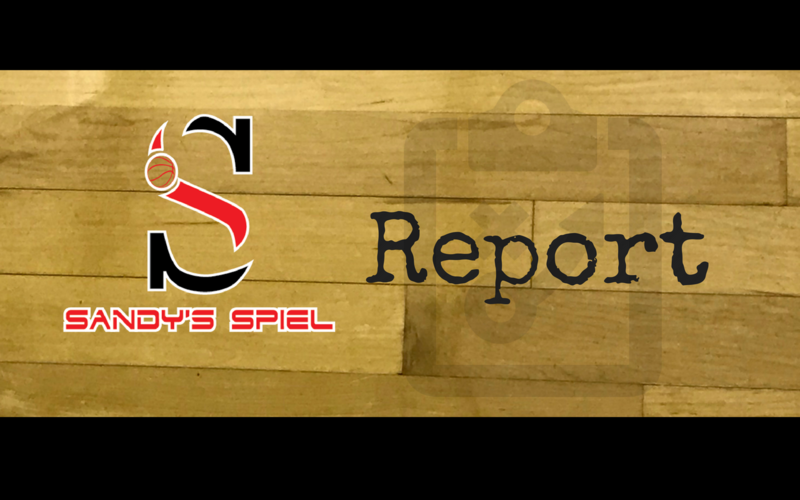 The Sandy’s Spiel Report from Gibbons. Kyle Sandy shares his notebook from LakePoint’s Summer Shootout. Kyle Sandy shares his notebook from Georgia Cup IV. Kyle Sandy shares his notebook from the 2018 Atlanta Jam.